Ellen Richardson, a graphic designer and Pleasant Plains resident, recently took her Craigslist hunting skills to the next level with the launch of her blog, Listed District. Listed District offers daily DC Craigslist findings of everything from Mid-Century and Industrial furniture, to bikes and the utterly strange. Every week Ellen is going to share a roundup of some Phenomenal Finds with PoPville. 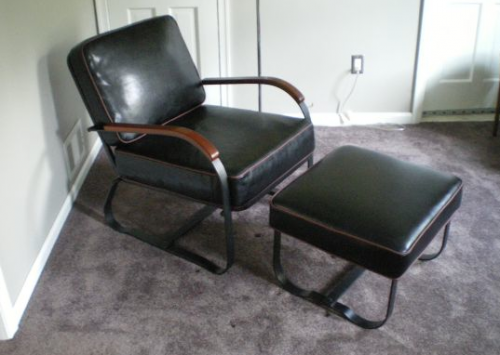 Today’s Listed District Phenomenal Finds revisits the quest for the perfect chair! 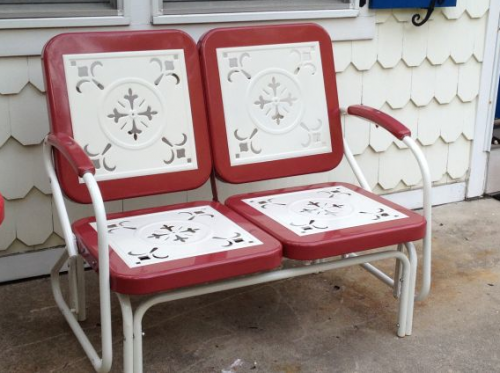 CL offered up some great seating options this week, most at pretty good prices…Happy Hunting!